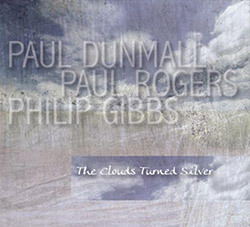 A trio of frequent collaborators--Paul Dunmall on flute, soprano sax & bass clarinet, Philip Gibbs on guitar and Paul Rogers on bass--performing live at the Victoria Rooms in Briston, 2013 for four extended melodic, interactive and far-ranging free improvisations. 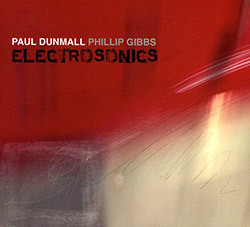 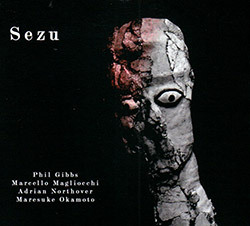 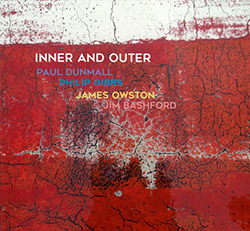 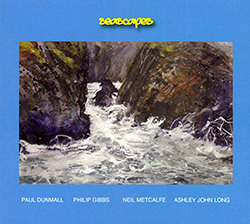 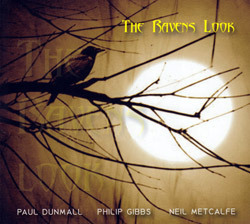 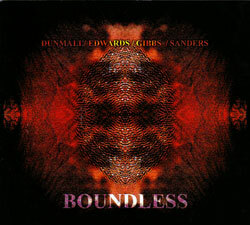 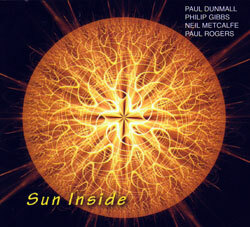 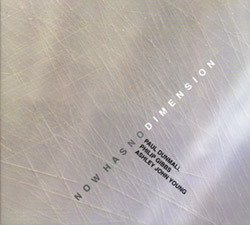 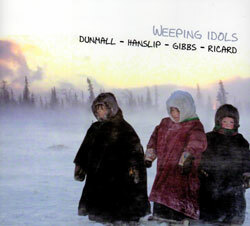 The quartet of Paul Dunmall on soprano sax and bass clarinet; Philip Gibbs on guitar; Neil Metcalf on flute; and Paul Rogers on 7-string bass; a unique orchestration with impressive improvisational results. 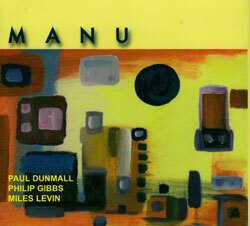 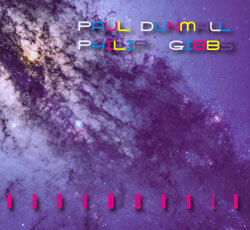 Saxophonist Paul Dunmall steps out again with long standing compatriot guitarist Philip Gibbs and Miles Levin, the son of Mujician drummer Tony Levin, for two extended and awe-inspiring improvisations.